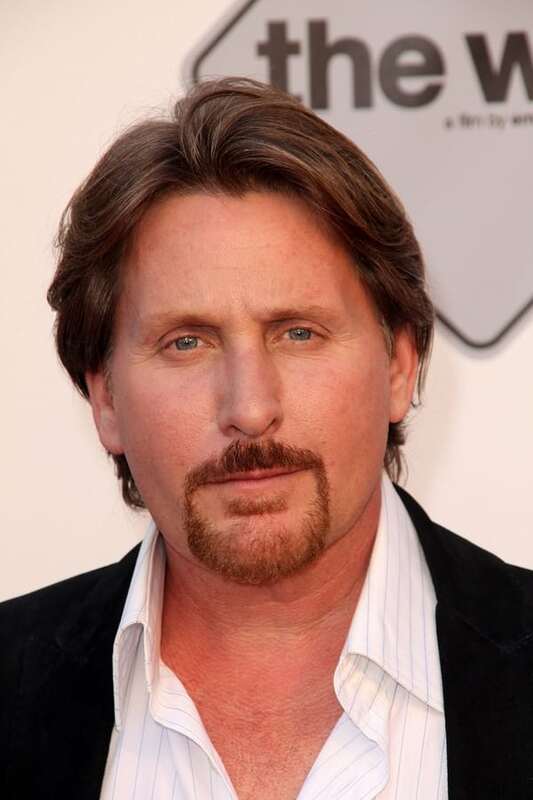 As the son of actor Martin Sheen, the brother of actor Charlie Sheen, and a member of the “brat pack” you’d think Emilio Estevez would have it easy. He actually did enjoy a good ride for many years. But where has he been lately? While his father and brother successfully made the transition to the small screen, he chose not to. What happened is that he simply lost interest in being in front of the camera and prefers to write, direct and produce films when he isn’t involved with his family.